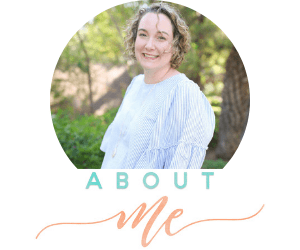 eBook Launch and a Week of Giveaways!! Home | Simple Home | eBook Launch and a Week of Giveaways!! Today is the day I have been looking forward to and dreading at the same time. Funny how that works. When you open up your life and share your heart with complete strangers, there’s a vulnerability there that you can’t take back. 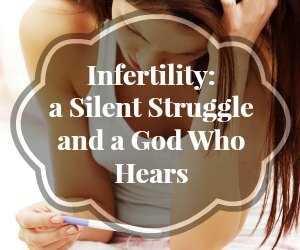 Just thinking about officially launching Infertility: a Silent Struggle and a God Who Hears, makes my heart jump into my throat and my palms sweat. I’ve thought about just letting it go and sliding it under the rug, so to speak. But I can’t. Yes, I had a friend urge me to write this little book, but God wrote it. Just as He is writing the story of our lives, He gave me the words to write on the page. Why? To encourage those hurting right now this very second. I remember that pain all too well – the emotional roller coaster each month, holding out hope that this was the month. The disappointment that followed and the uncertainty of the future. I remember. It was hard. But you aren’t alone. It may not feel like it, but God is there with you. He hears your prayers and sees your tears. 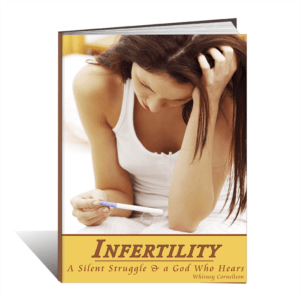 I pray that your heart would be encouraged as you read our journey through infertility. You will also find the stories of two of my friends and my husband’s version of our story. Infertility is not a one-size fits all diagnosis. To buy this eBook, you can either click the “Buy Now” button below, or go to the sale page and purchase it there. I would love to hug each and every one of you, but the internet, while great, makes that impossible. So instead I am offering you several giveaways this week! Who doesn’t love a good giveaway?! Today, I am giving away the Making Babies Book and DVD Set courtesy of Bulk Herb Store. Whether you are trying to conceive or just want to get healthy, this book and dvd set are for you. I LOVE Bulk Herb Store. I recently used their green salve herbal mix to make my own salve, which I use for everything – cuts, scrapes, itchy dry skin. It’s amazing. I love their toothpaste making kit. They are an amazing resource for all things natural! Enter today to win, and come back tomorrow to see what else I’m giving away this week! Can’t wait to see if you won or not? There’s a SALE!! Making Babies Book and DVD Series Reg. $110.00 SALE $77! Details: Expires Dec. 31, 2013. Limit 3 per customer. While supplies last. Congrats on your ebook launching! It’s SO scary to put yourself out there! But, I’m sure it will bless so many women! 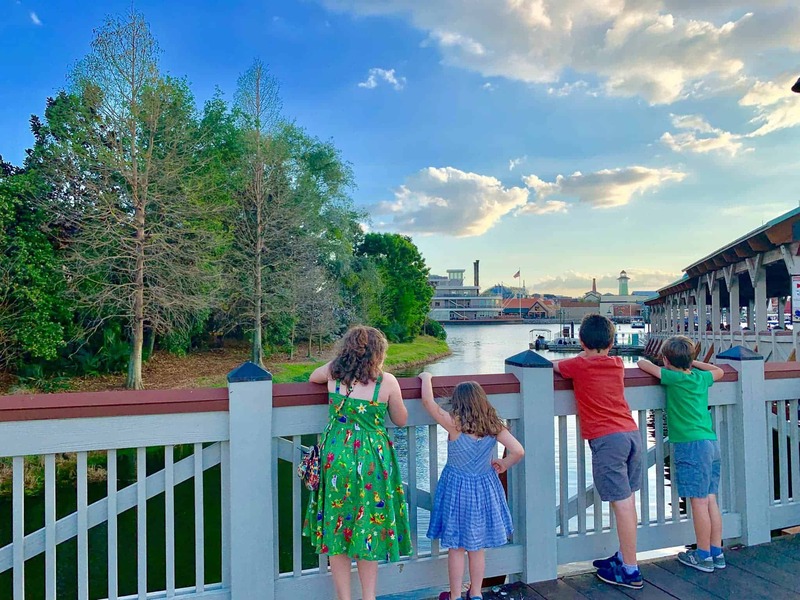 I wanted to let you know about a new parenting link up from How do you do it? – http://hdydi.com/2013/12/09/parenting-link-up-2/ Would love you to link up! I love the Making babies book and DVDs! There are so many great recipes and the DVD is just fun to watch! It’s your own cooking library!! Thanks! There are other options to enter too :). Plus the free entry.